Our yoga is flow-based. 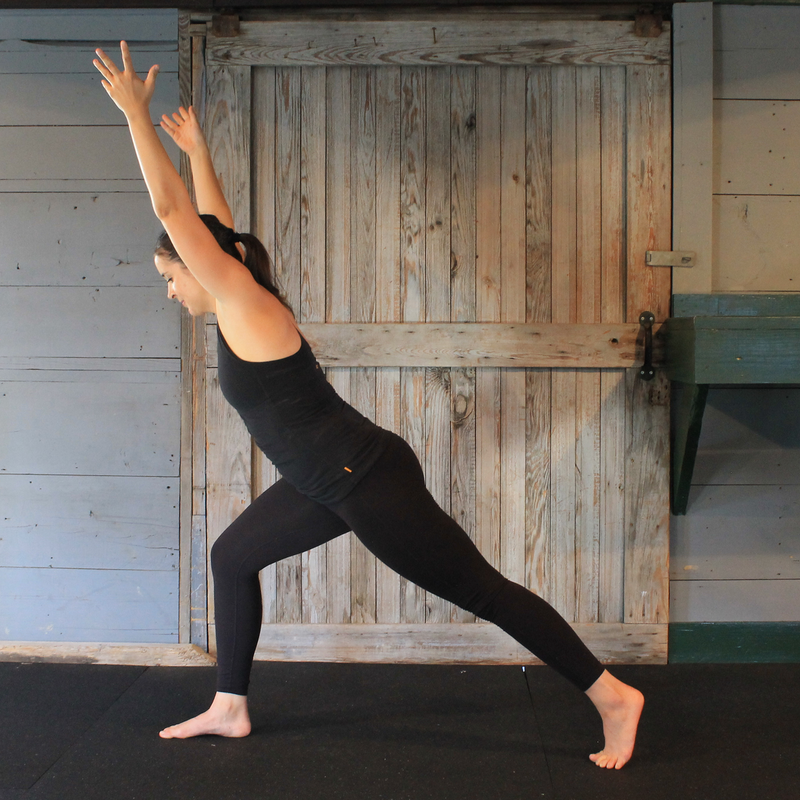 This means that we connect the breath to the movement to form an interconnected sequence of poses. The yoga classes (like all Green Bird classes) are designed to accommodate all levels of fitness.